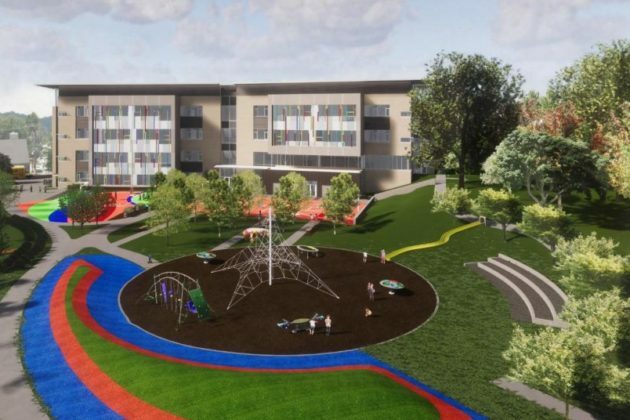 Construction could soon get started on the new elementary school planned for the Reed School site in Westover, as the project looks set to earn the county’s approval this weekend. The County Board is set to vote Saturday (Nov. 17) on a few zoning and easement tweaks for the property, located at 1644 N. McKinley Road. 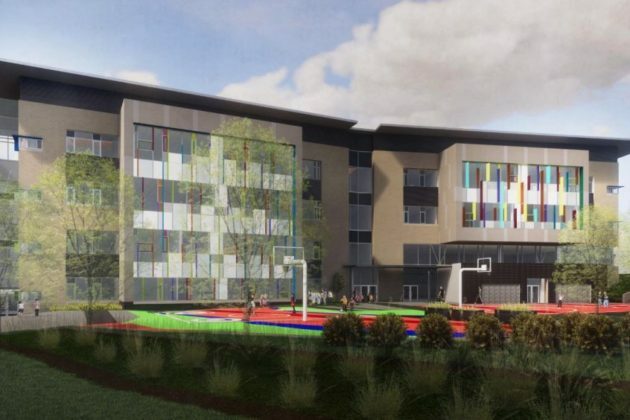 Arlington Public Schools is hoping to open the building in time for the 2021-2022 school year, and it will serve at least 732 students in all. 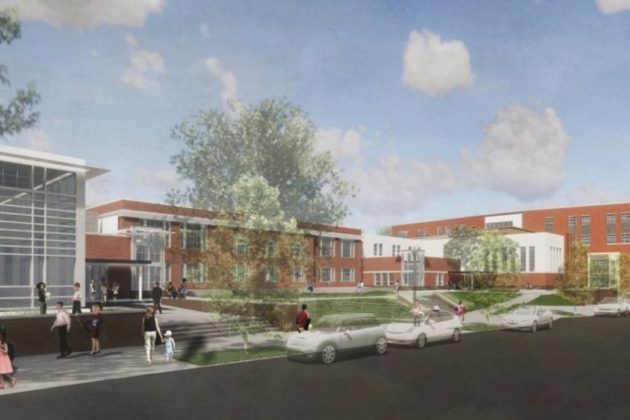 The school system’s plans call for the demolition of part of the existing school on the site, in order to allow for the construction of a new “two and four story school building, containing approximately 112,919 square feet, on the northeast side of the existing building,” according to a staff report prepared for the Board. 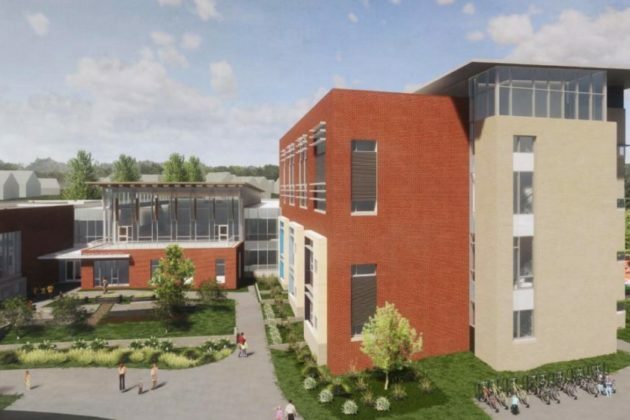 The School Board signed off on designs for the $55 million project back in August, and the plans have since earned the endorsement of the Planning Commission as well. 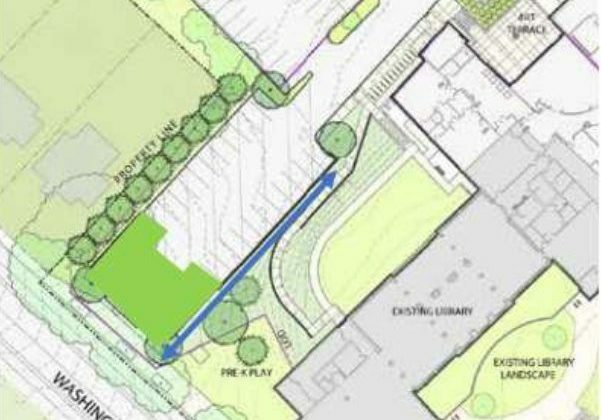 The lone change county planners are recommending is an alteration of a walking path to connect the school to Washington Blvd. Originally, the path would run through an existing parking lot, up a small slope. But the slope was large enough to prompt some concerns about its accessibility for pedestrians with disabilities. Accordingly, planners are recommending an alternative design to run the path parallel to the parking lot instead. To do so, the school system will have to cut back on nine parking spaces in the lot (bringing its total down to 133 spaces) in order to keep costs for the project down, a key concern for the School Board. Both county staff and planners are recommending that the County Board adopt these plans, including the path alteration.